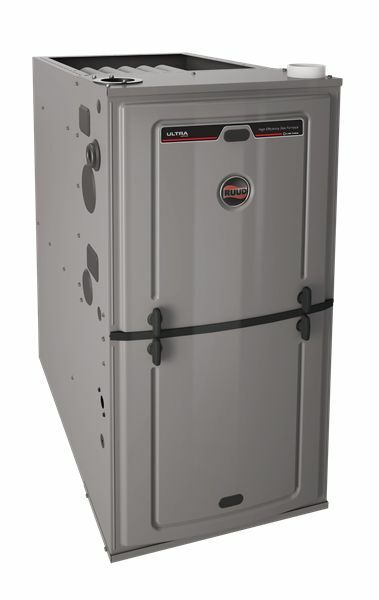 Gas Furnaces - Teague's Air Conditioning & Refrigeration Inc. 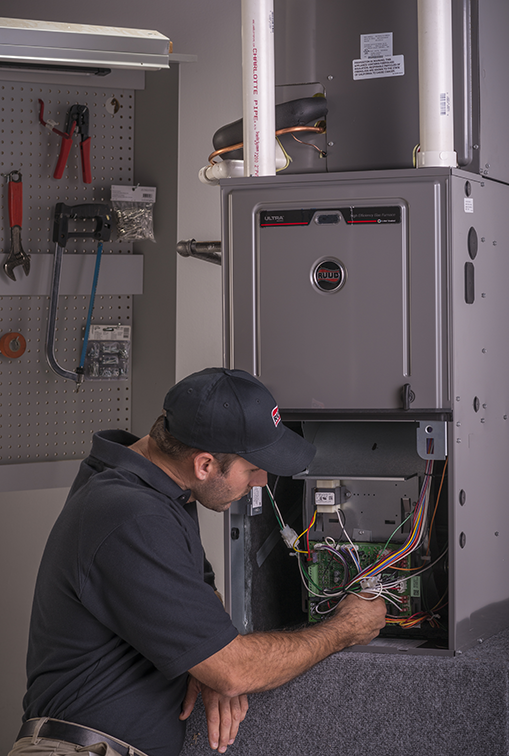 Whether it’s emergency furnace service, or installing a completely new system- you can count on Teague's Air Conditioning & Refrigeration Inc.. Our technicians have the training and experience required to ensure your family stays comfortable all year round. For immediate service please call. Pilot lights also can be wasteful. The electric ignition in many of Ruud’s furnaces eliminates the need for a constantly burning pilot. 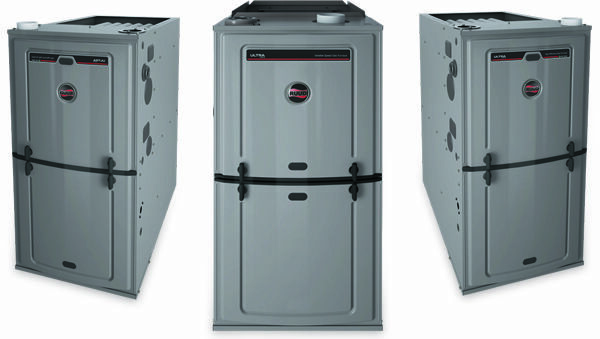 This feature alone gives up to 6% higher efficiency, and, in combination with an induced-draft blower, can improve furnace efficiencies by over 20%.